Adath Israel Nursery School views each child as competent, capable, curious and rich in potential. We offer a nurturing environment that respects each child, fosters self-esteem and supports the growth of the whole child in his/her social, emotional, physical, cognitive, spiritual and creative development. We follow an emergent, developmentally appropriate curriculum as set forth by the Ministry of Education that involves a balance of child initiated and adult supported experiences which allows each child to develop at his/her own pace. The classrooms include a variety of centres for childrens’ exploration (art, blocks, drama, and music) reading and math readiness, manipulatives, science, gym and outdoor play. Special projects also are incorporated into the program. Jewish traditions, values and rituals are interwoven into the curriculum and children will be introduced to the Hebrew language. Your child will be provided with an enriched and loving Jewish learning experience in our warm, nurturing and stimulating learning environment. Pre-Nursery – 9:00 a.m.– 11:30 a.m.
Must be 18 months in September or 2 years old by December 31st of the year in which the child starts school. Must be 3 years old by December 31st of the year in which the child starts school. Nursery – 5 mornings, 9:00 a.m.– 11:30 a.m.
A deposit of $500.00 and a photocopy of your child’s birth certificate application.is required at the time of registration. Deposits and installments are Non-refundable; non-transferable once cheque has been cashed. A $250.00 administration fee will be applied to non-members of Adath Israel Congregation. Enrollment takes place one year in advance. 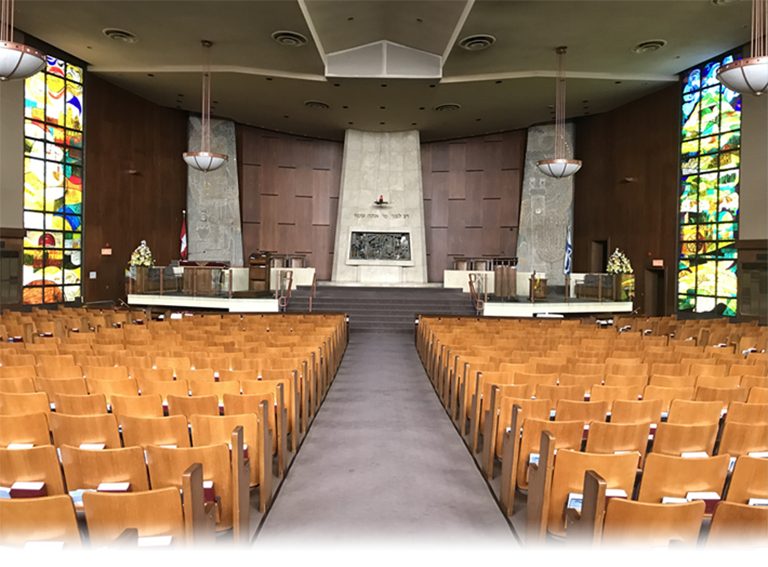 Adath Israel Congregation members have priority registration. Once the programs are filled, applicants who are unsuccessful are invited to remain on the waiting list.